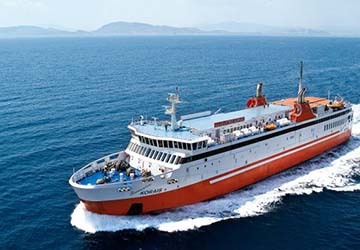 The Folegandros Milos ferry route connects Cyclades Islands with Cyclades Islands and is currently operated by 4 ferry companies. 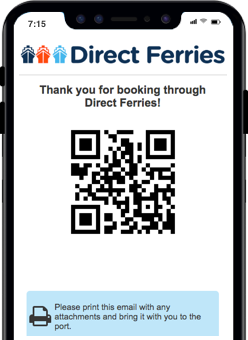 Zante Ferries operate their crossing up to 1 times per week, Sea Jets 14 times per week, Hellenic Seaways 1 times per week & the Golden Star Ferries service is available up to 7 times per week. 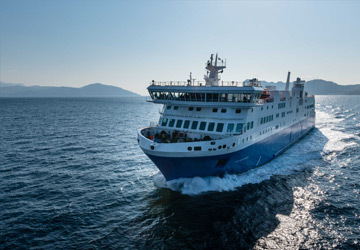 There are a combined 23 sailings available per week on the Folegandros Milos crossing between Cyclades Islands and Cyclades Islands and with 4 ferry companies on offer it is advisable to compare all to make sure you get the best fare at the time that you want to travel. Prices shown represent the average one way price paid by our customers. 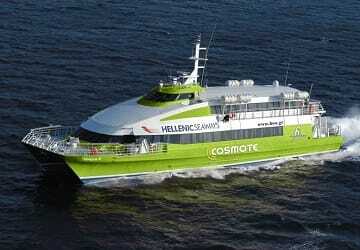 The most common booking on the Folegandros Milos route is a car and 2 passengers. we travelled 3 times with SeaJets during this holiday. All good but the boarding process was slow. 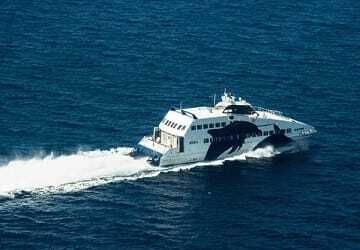 "The opinion of 2 passengers about the SEA JET"
The 2 crossings (between Pireus and Folegandros, then between Folegandros and Milos) were tough because you are not allowed to go on the deck. As holidaymakers, we usually like to enjoy the sea air and to be able to take a walk on the deck. 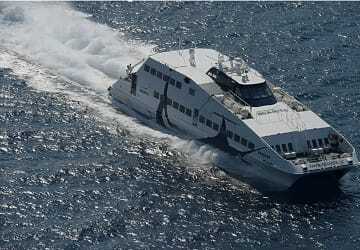 The SEA JET boats take away all the fun of a relaxing crossing. We enjoyed the next two crossings with AEGEAN SPEED LINES A LOT MORE. A good crossing, but always late! Two hours late! Quality of catering:not applicable, we did not use.